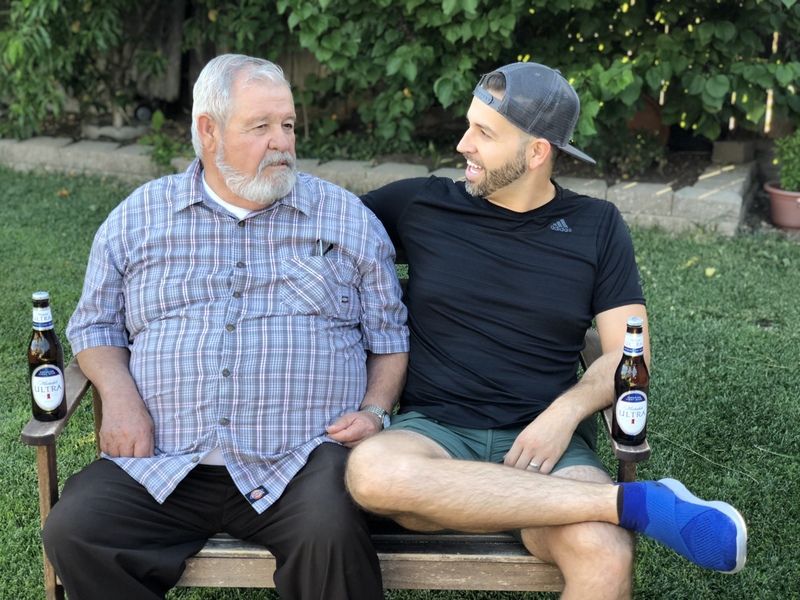 With Fathers Day just being one week away, it’s time we take a look at the strong and compassionate men in our lives who we will be celebrating. I feel honored and blessed to have been raised by a man that has taught me so many great lessons, values and attributes that constitute into being an honorable man — yes as cheesy as that my sound that is my Pops. 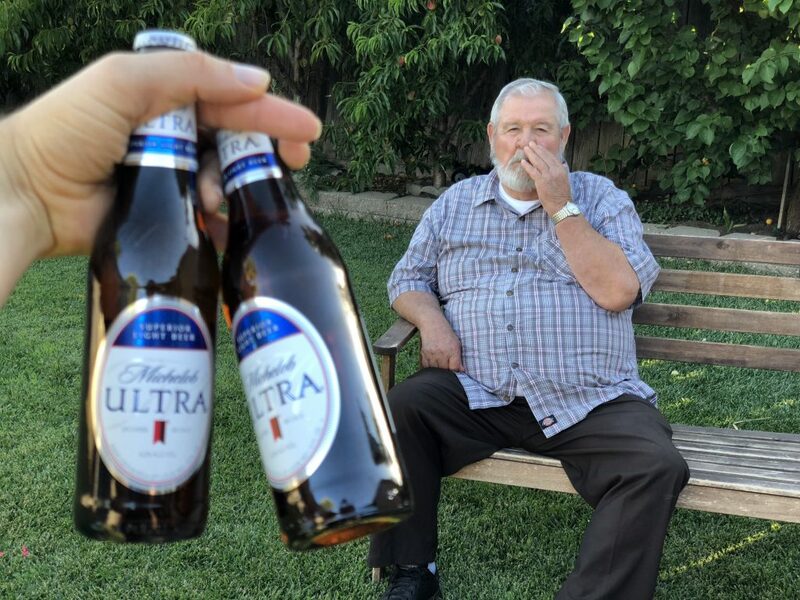 Since I will be traveling this year during Father’s Day I decided to celebrate my ULTRA father an entire week early because he deserves two celebrations for being an excellent human being. In so many aspects I see myself reflected in my father. He’s taught me work ethic, compassion, integrity, responsibility and respect. Those among other qualities are what really defines him and I am proud that those important things have rubbed off on me. I always wish I live closer to my father because we are currently a 6-hour drive away from each other, but every opportunity I have to spend time with him I am all in. My father is a real simple man, keeps to himself and is such a homebody that enjoys gardening and growing his own organic and healthy vegetables and fruits. Every time I visit he loves to show off his new crops and new projects he’s working on around the house. He’s retired now after so many years of working in agriculture and constructions jobs. I have so much admiration for him for always providing for my 4 siblings and I. 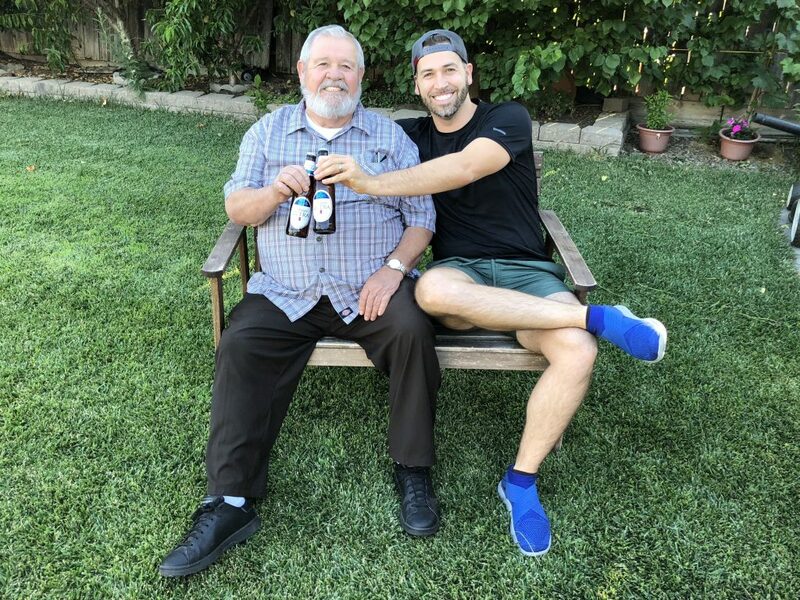 Often times and especially on a hot summer day and when we BBQ we enjoy a nice cold beer while we catch up on life and talk about my future plans w/ my family. I love sitting next to him and hearing all of his tips and tricks on how to live a more fulfilling life. Quality time with my father is so valuable because we do not live so close to each other and I only get to see him once a month. 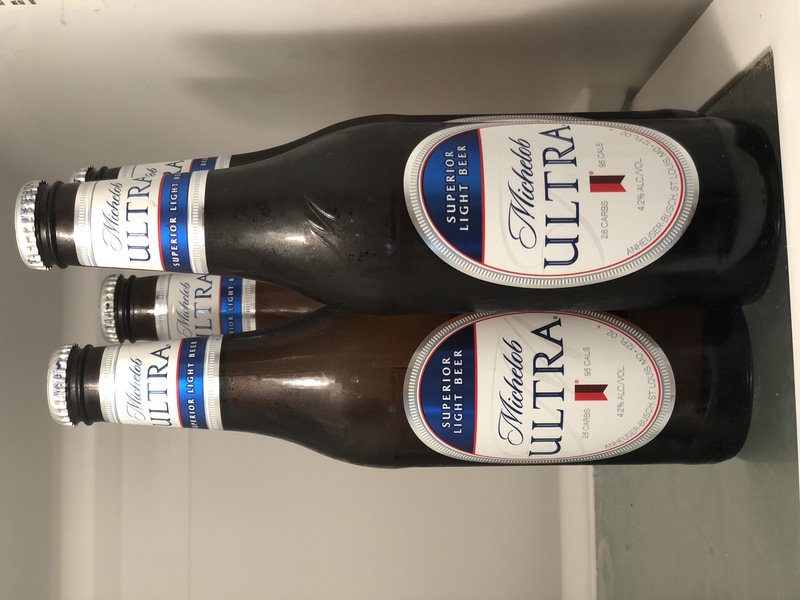 Having a Michelob ULTRA with dad was a perfect option this weekend because although I live an incredibly fit lifestyle I believe it’s extremely important to live without restrictions and balanced. Everything with moderation is great. 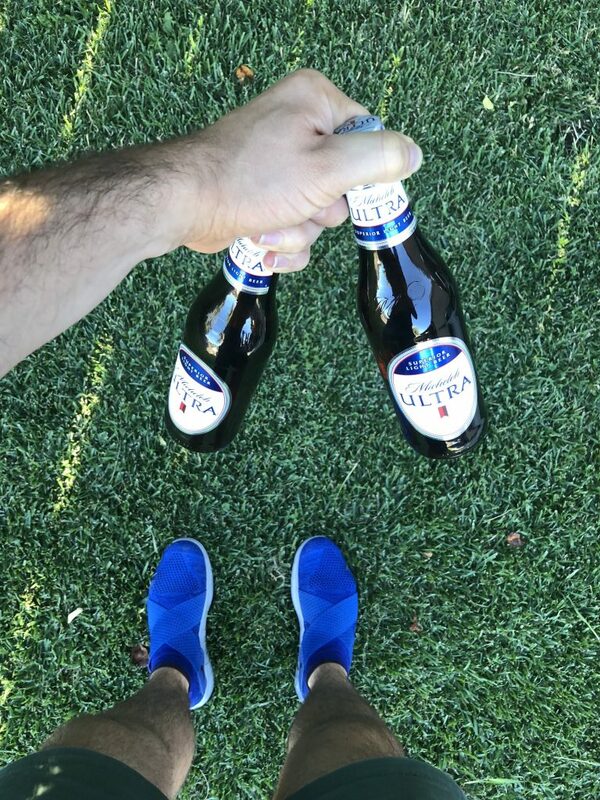 Plus Michelob ULTRA counts with only 95 calories and 2.6 carbs, there is no need to feel guilty about taking a break from my workout routines and trainings. Quality time with your dad is a great gift you should never take for granted and consider giving more of that this upcoming holiday. 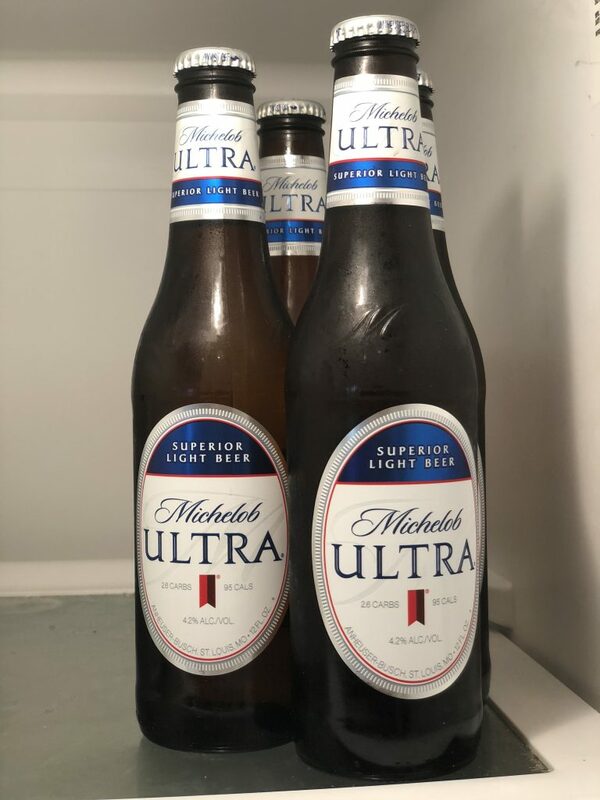 In case you have no idea what to buy for him and really want to give him more than your attention and time Michelob ULTRA has a great online shop now where you can find some different & fun gift items for your special dad. 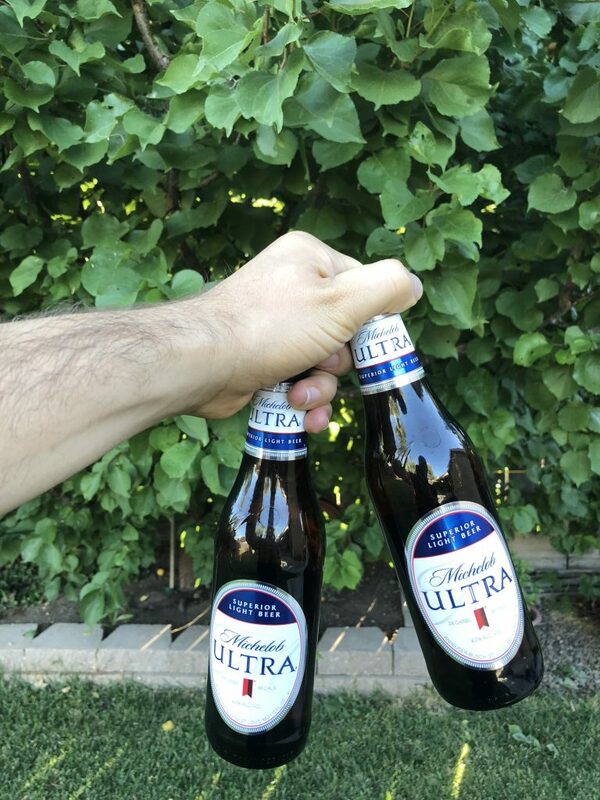 How are you going to celebrate your ULTRA Dad this Father’s Day? Will you spend time outdoors? BBQ together like we did, grab a few cold ones and spend some quality time together? Cheers to all the dads out there instilling positivity into the world!